Best Price GuaranteeBook online now! 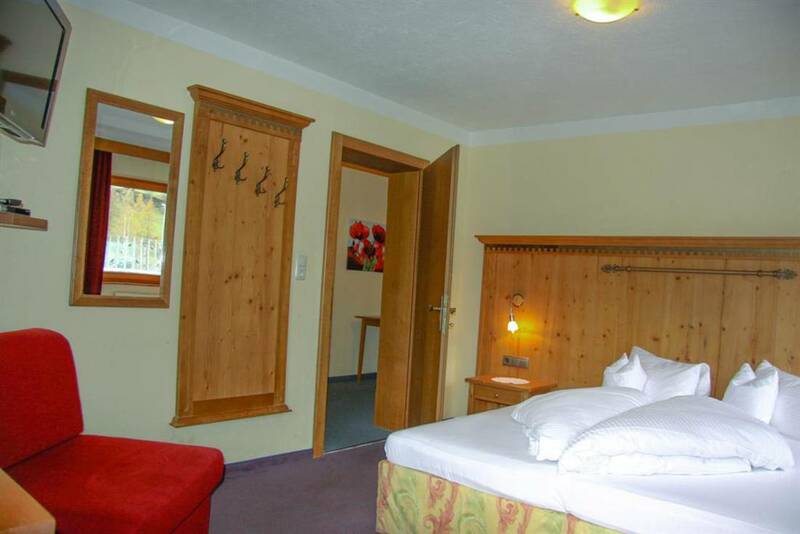 Here you enjoy a superb vacation right at the Hot Spot in the Alps! Splendid Gotthard Apartment House nestles in a prime setting in the center of Sölden. Therefore you are always close to the vibrating village life! What's best, the mountain lift base station of Gaislachkogl gondola is only 200 meters away from our family-run apartment house.  The convenient Zentrum Shuttle - an inclined elevator - can be found within easy walking distance, and takes you effortlessly from Sölden to the Innerwald Ski Area. No problem if you want to hire your winter sports equipment on the spot: right opposite Landhaus Gotthard you'll find an expert sports shop and rental station. Also the cross-country skiing track runs past our house. In the immediate surroundings of our Apartment House there are varied restaurants and cafés as well as a supermarket and a bakery. 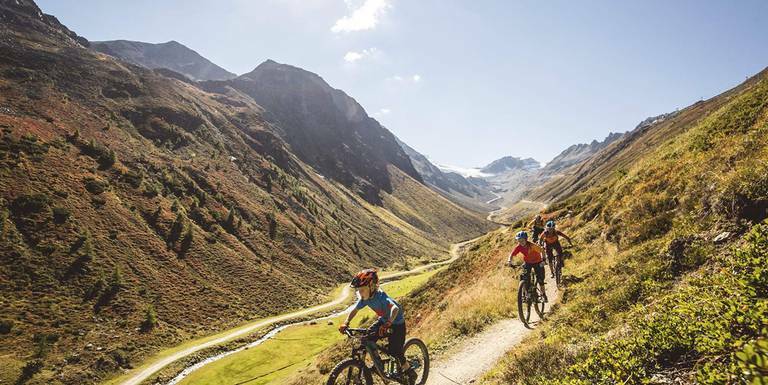 In case you need some truly relaxing hours to wind down, you are strongly recommended to visit Sölden's nearby Freizeit Arena leisure center offering indoor pool with sauna, tanning beds and many more recreational attractions. You'll have already noticed it - lovely Landhaus Gotthard is right in the middle of action in Sölden! giving you a warm welcome to the Hot Spot in the Alps! 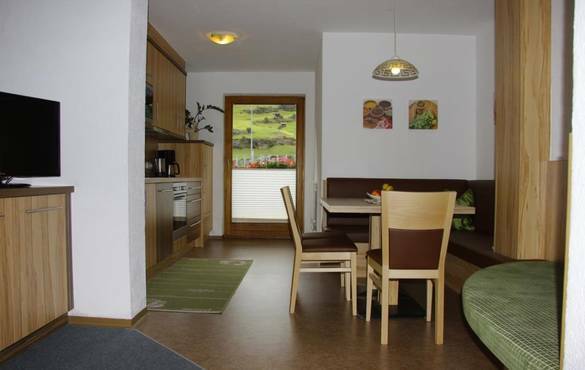 Enjoy top-notch holidays at our apartment house in the center of Sölden. 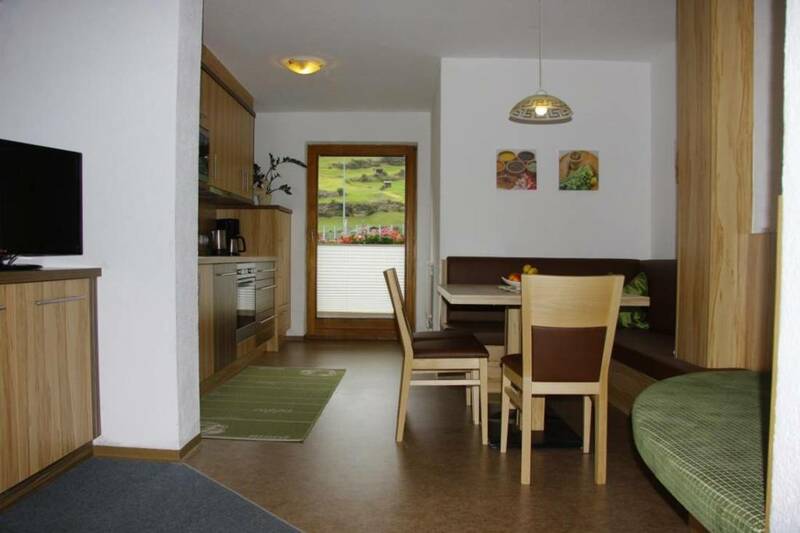 Lovely Gotthard Apartment House offers 2 spacious apartments with a total number of 10 beds. Of course, bed linen and towels are provided. A child cot is available on request. Enough parking lots can be found right in front of the house. Our homey country-style house also features a ski storage room incl. boot-dryer as well as a lockable bicycle storage room with repair rack and basic tools. Free Wi-Fi is available in the entire apartment house . 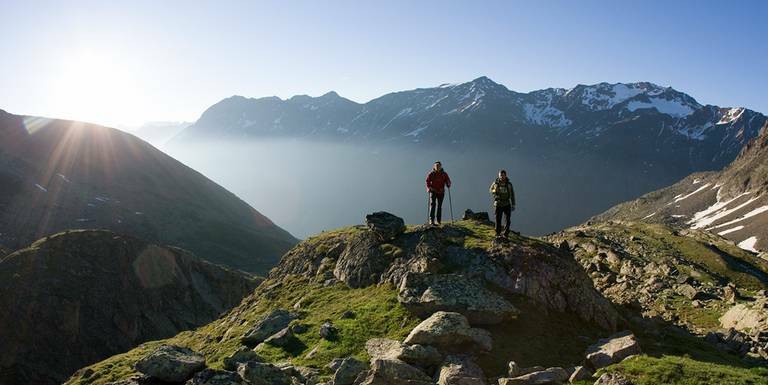 Mountain AdventureBook your holidays in Landhaus Gotthard incl. Ötztal Premium Card!